Opinion: Are hoteliers finally taking notice of Airbnb? As an analyst working in the hotels and hospitality space, I’m frequently asked about Airbnb’s impact on traditional hotels. Airbnb, the online community marketplace connecting guests with a private host, has revolutionised the way leisure-seeking tourists are choosing their accommodation needs. Before writing this blog, I asked some of my colleagues who have used Airbnb for their thoughts. As well the cost saving over opting for a more “expensive hotel room”, it was the “live like a local” that drove their booking decisions. Staying in a private apartment is a better way to experience a city I was told. It doesn’t get much more authentic than shopping in a local market and preparing meals in your own kitchen was also explained. Location was another compelling argument. It seems many Airbnb hosts ensure their guests get the best dining recommendations, tourist attractions and public transportation options. I can see how this works in a city like New York, London or Paris. Airbnb has made solid development in reinforcing its acceptability over recent years. The online room provider no longer offers just cheaper accommodation options but also upscale selections that could rival those of many luxury hotels. However, there are some clear risks associated with using Airbnb. Travellers need to base their decisions on reviews provided by previous guests of a host’s property, as opposed to relying on the familiarity offered by the leading hotel brands like InterContinental, Hilton, Marriott or Starwood. Typically, a hotel guest is well aware of a brand’s reputation and is more than happy to complain should their stay not live up to brand standards and individual expectations. In most cases, wrongs can be rectified quickly at a hotel. Airbnb is simpler and less defined, and it takes a confident traveller to be convinced over using it. Nevertheless, hoteliers can’t afford to ignore Airbnb as a growing competitor, particularly as the company continues to attract new properties with the intention of providing travellers with an alternative, affordable and “more” local experience. 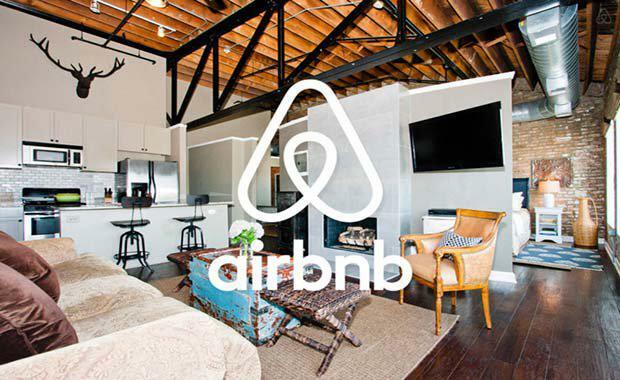 Hoteliers are also conscious of the growing corporate market for Airbnb. Close observance of Airbnb’s listings in an hotelier’s market is important. It is essential that hotels continue to position themselves by offering the necessary creature comforts and loyalty programs. Airbnb has succeeded in providing accommodation options globally without building any new hotels, motels or resorts. Does Airbnb’s rapid rise have potential to impact the livelihood of the hotel industry? What can hoteliers learn from the service in terms of maintaining demand for their brands? These are some of the questions to be addressed. What we know is leisure tourists are seeking unique travel experiences that hoteliers must deliver if they want to limit the impact of companies like Airbnb. The hotel industry must continue to relay the message to travellers that it can offer more. JLL’s Hotels & Hospitality Group in Asia, based in Singapore.